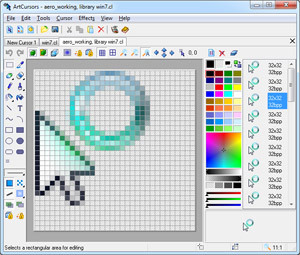 Description: ArtCursors allows you to find and extract cursors, create and edit cursors, import and export cursors and manage cursor libraries. With this program you can create and edit static and animated cursors with color depths up to 32-bit Ttue Color. ArtCursors contains different paint tools, including enhanced gradient fills. You can import cursors from image, icon and library files and from executables. Description: When you want to make a special present for your friends that now are far from you, what you will choose? While some times, present just a warm word, just a phone call or even just a letter! 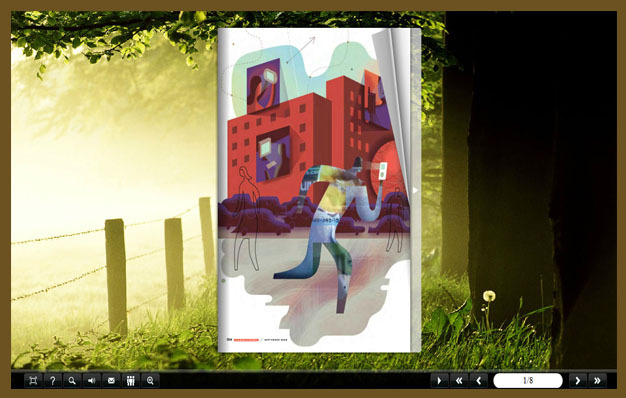 And the Desktop publishing Software for Html5 will offer you a fabulous cheap present which would be touching and full of your creativity as a [url=http://www.page-flipping.com/] page flipping [/url] book. Description: This application,"gigagenics", is a set of cursers for your desktop mouse. Large Pointers 3 - three large pointers, made-to-measure for people who can hardly see. Description: This application,"gigapedics", is a set of cursers for your desktop mouse. Animated flags.